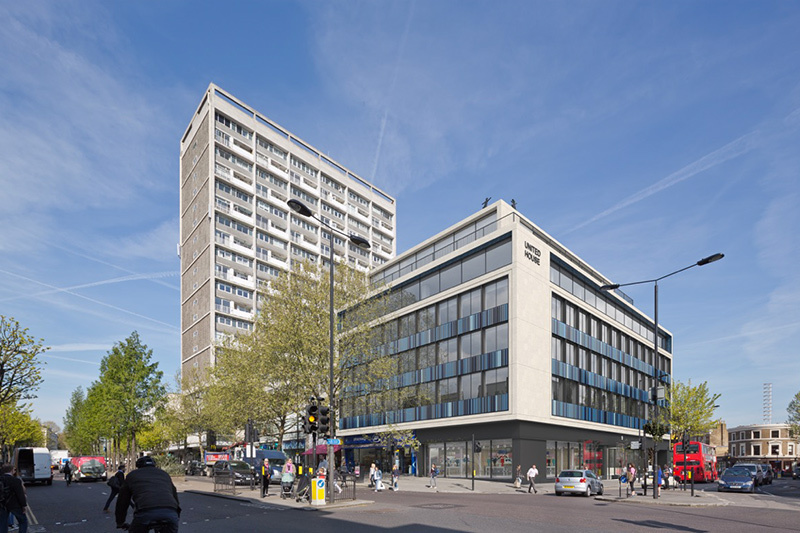 Frogmore, the UK real estate fund manager, has prelet 41,000 sq ft of offices at the Notting Hill Gate Estate to Blackstone owned serviced office group The Office Group (TOG) on a 20-year lease receiving a rent in the mid-£60s per sq ft, which it said was a record high for the area. Morgan Stanley is a co-investor at the Notting Hill Gate Estate, a multi-let, mixed use portfolio of retail, office and residential totalling 171,618 sq ft across four buildings. It is located in the Royal Borough of Kensington & Chelsea and is 2.5 miles to the west of Oxford Circus. 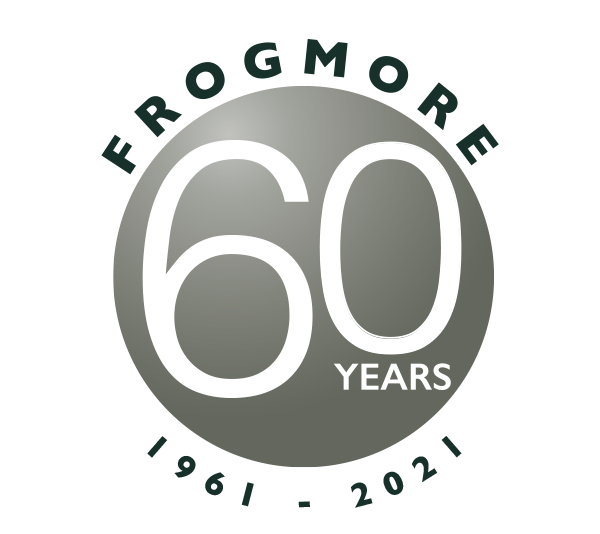 Since acquisition in June 2015, as part of its third fund (Frogmore Real Estate Partners III), Frogmore secured planning consent across three of the buildings to reposition and extend the upper office parts to create a total of circa 95,000 sq ft of offices.